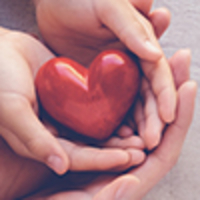 Provide comfort for the family of John Love with a meaningful gesture of sympathy. 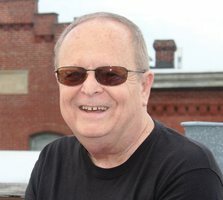 John S. “Jackie” Love, age 70, died peacefully on March 4, 2019 after a brief illness. 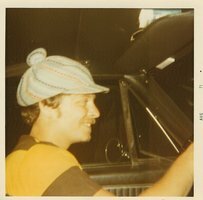 Born in Philadelphia, John was the son of John (Bud) Love and Carrie Love. He is survived by his loving wife, Sharon Love (Gabriel) and his devoted sons, Jonathan Love (Jaclyn Love), Justin Love (Jessica Love) and Timothy Love (Daina Love). His love and dedication to his family leaves this world a better place for his grandchildren, Sofia Grace Benner, Farrah Jane Love, Christopher Jordan Love and Rylie Parker Love to whom he was their Pop Pop. Relatives, friends and neighbors are invited to join in a celebration of his life Sunday, March 10, 2019, from 11:00am until 12:30pm at Louis A. DiGiacomo Funeral Home, 1055 Southampton Road, Philadelphia, PA 19116, followed by words of remembrance service 12:30pm. Interment will be private. Irina Dolgy and Your family at Comcast have sent flowers to the family of John S. "Jackie" Love. 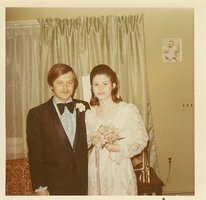 My memories of John go way back to the period where he was working night crew at the old Frankford Shoprite (circa 1966/67), which became Frankford Pathmark. I grew to know him through two buds who worked part time, since we were still in school. Popcorn memories, jamming in a friends home with John on keyboards, playing Sunshine of Your Love. Pathmark parties and picnics with John riding in on his Triumph Bonneville 650; hair on fire. Later on, breakfast or lunch at the infamous Grove Tavern at Tabor and Godfrey, and also at the old Hennessey's Tavern, at Colgate and Sanger, around the corner from the Whitaker Ave. Pathmark. Listening to John's stories about the 5th & Pike area, which he know all too well. His transition out of retail (Gold Bless Him) into the real world. Clearly, John for me is an indelible memory. Rest in Peace, my Friend, and thank you for sharing your journey through photos of your wonderful family. Joe . Wow! That is a lot of memories. Thank you, Joe for sharing with us. Isn't it amazing how we all grow but never really change? Inside, Pop Pop was still the same, listening to Sunshine of Your Love, breakfast at a diner, and talking about the 'old days'. Hmmm, hair on fire - we need to talk about that one! And I look forward to it! In a bittersweet moment another Angel has found his wings & has set off on flight. Safe into the arms of God and to those gone before him waiting and anticipating his arrival as he makes his way into heaven. Thank you, Tonee. Your thoughts are very comforting. 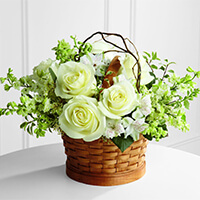 Irina Dolgy purchased the The FTD Peaceful Garden Basket for the family of John Love. To the Love Family. Our deepest sympathy. 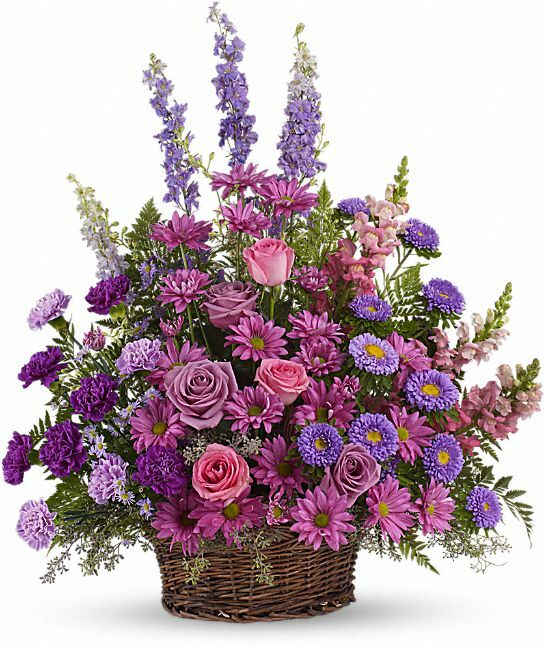 Your family at Comcast purchased the Gracious Lavender Basket for the family of John Love.